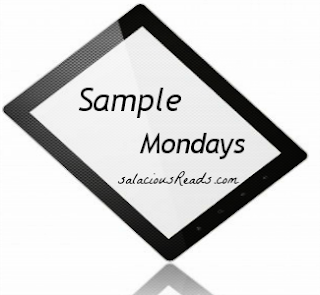 Today's sample is courtesy of Infected: Undertow by Andrea Speed. Oooh, it does sound creepy and good. I've only seen a move about Dr. Jekyll/Mr. Hyde and it scared the crap out of me. I'll have to look this one up. I like the sound of this one in the blurb. It got some pretty good reviews which is why I picked it up. I mean Jekyll & Hyde as a romance? that's like wow! This one sounds pretty good!! I haven't read too many werecat books. Wow, that sounds scary! I take it is is based somewhat on the Dr. Jeckyll and Mr. Hyde story? Yes Ma'am...I reallt stoked to read this one. That is an interesting premise. I like finding PNR stories with a little something different to offer. And they solve crime too? Very cool!